Congratulations go out to team USA for winning the UL International Crown. See my full story. You can also find my photo gallery here. 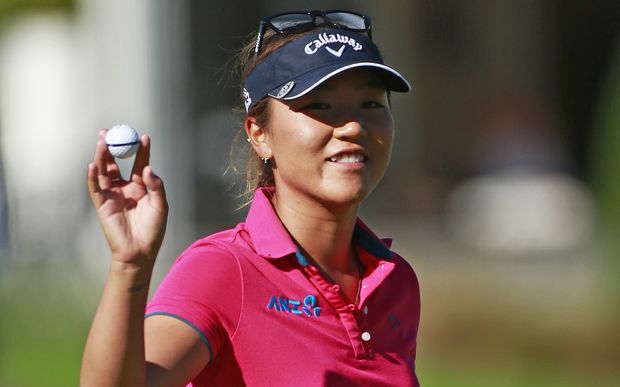 This week the LPGA moves to Milton Keynes, England for the playing of the RICOH women's British Open. 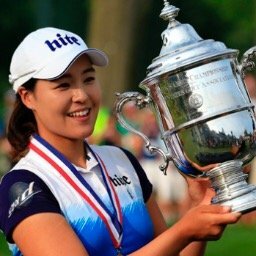 Inbee Park won this title last year by 3 strokes over second place finisher Jin Young Ko. Inbee Park holds up her trophy won last year at the Trump Turnberry Resort. 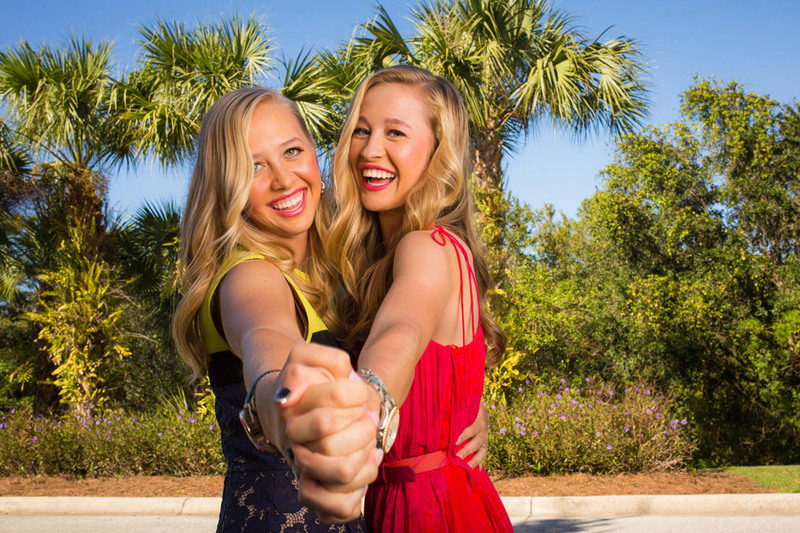 This will be tournament #22 of 33 on this year's LPGA schedule. My strength of field rating is a very solid 83% (up from 81.5% in 2015). 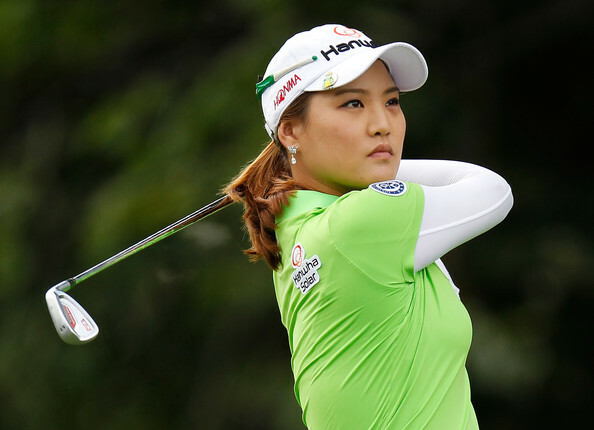 Key players missing from this week's field include both Inbee Park and Amy Yang. My alternates this week are: Lexi Thompson, Haru Nomura, and In Gee Chun. After the first 21 tournaments of the season, I continue to reside in first place.